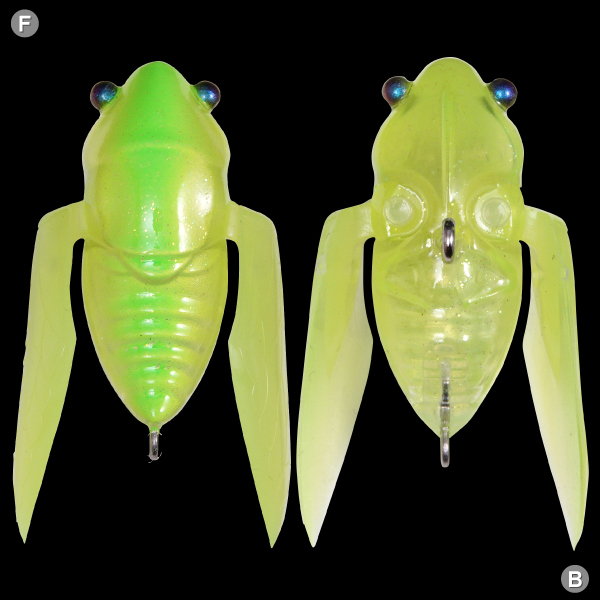 Increased hook up ratio with slow-floating spec! 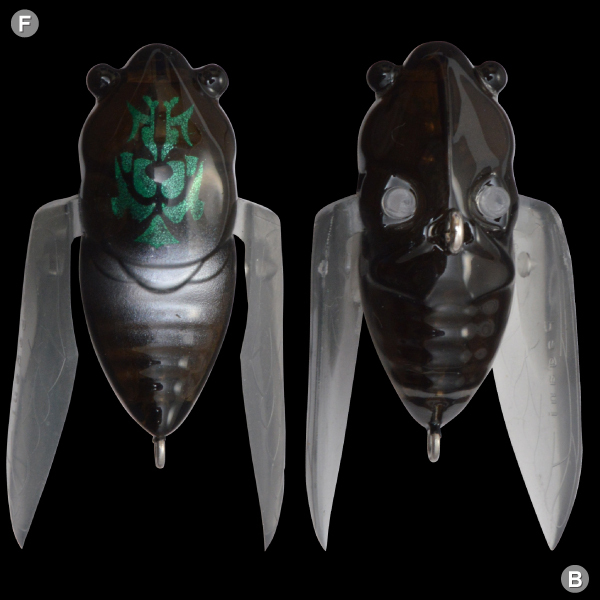 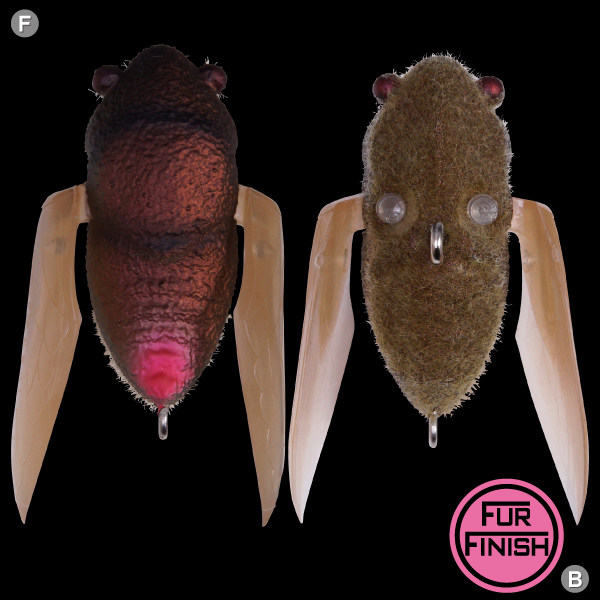 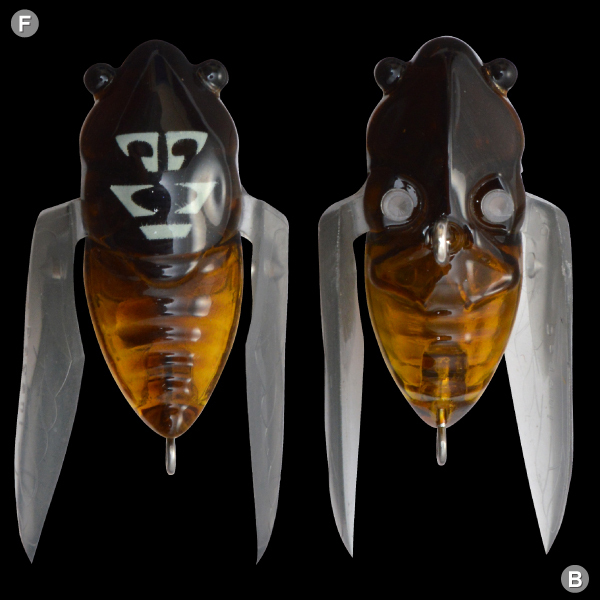 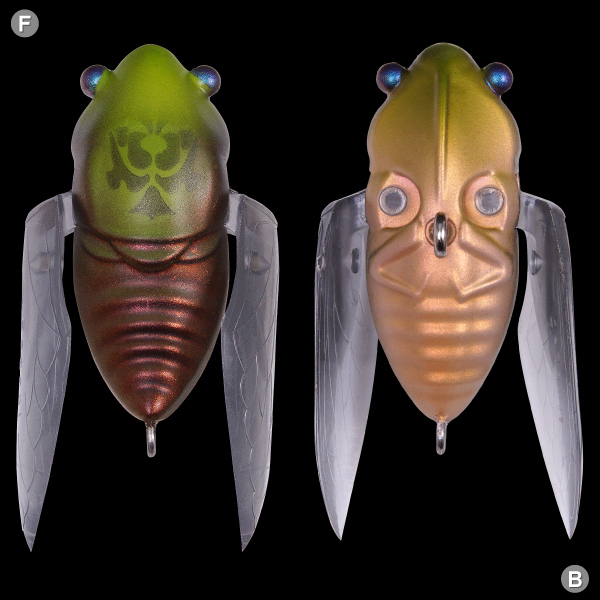 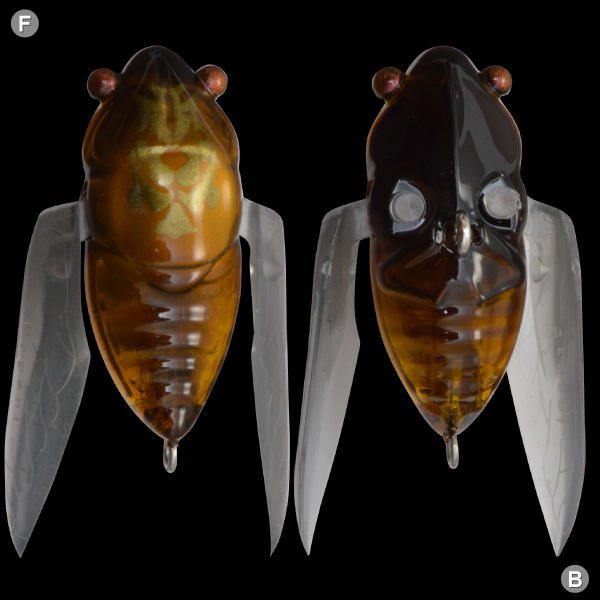 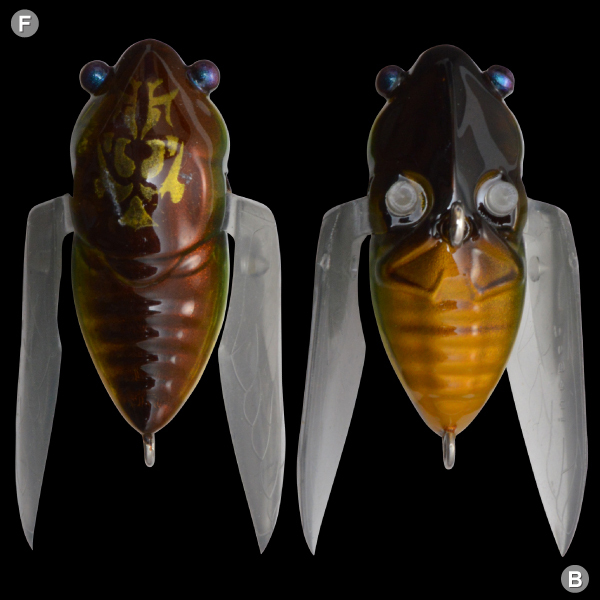 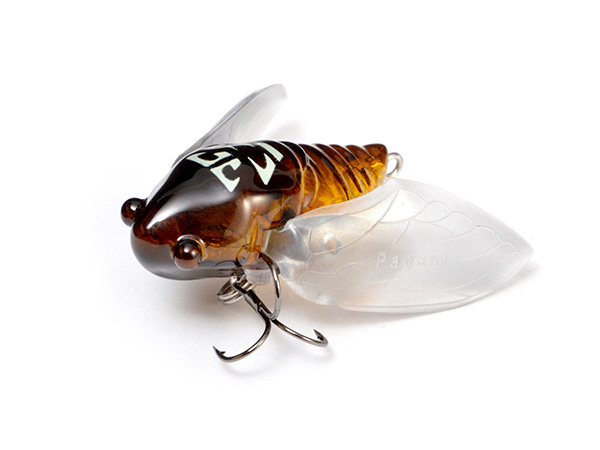 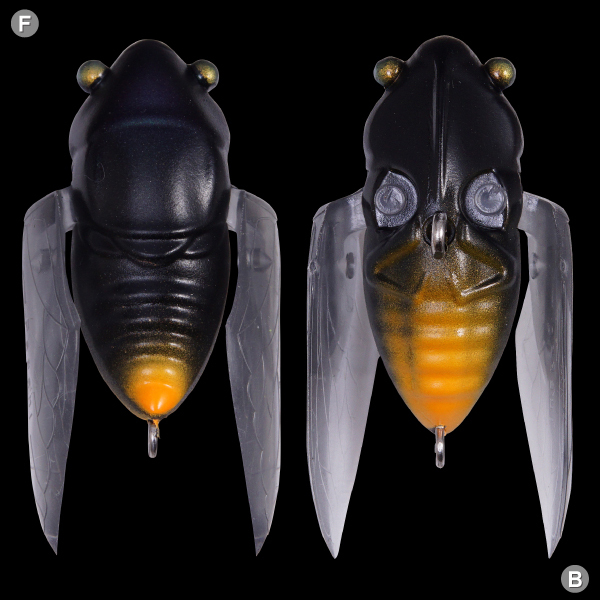 TINY SIGLETT is a micro bug bait that imitates the struggling movements of cicada and similar winged insects on the water surface. 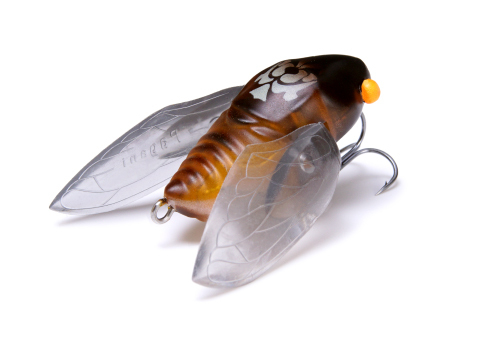 Steady retrieve creates a paddling walking-motion, with each wing dipping into the water as it turns, walks, and splashes on the surface. 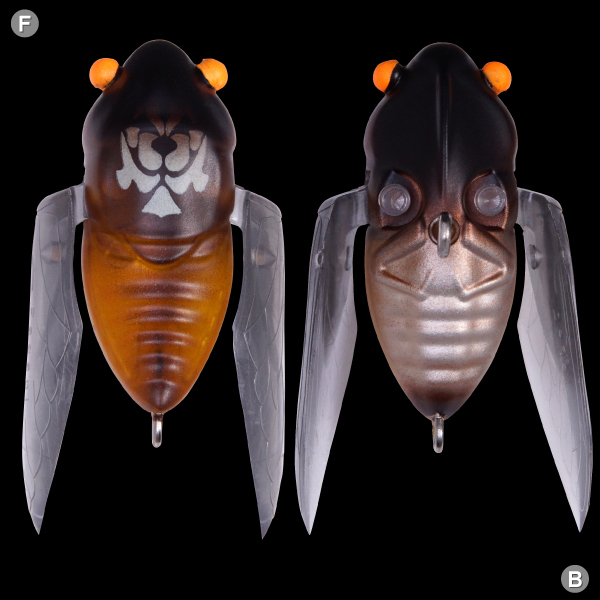 Shake the line to imitate the fluttering death throes of a struggling insect, and fool even the most cunning of predators. 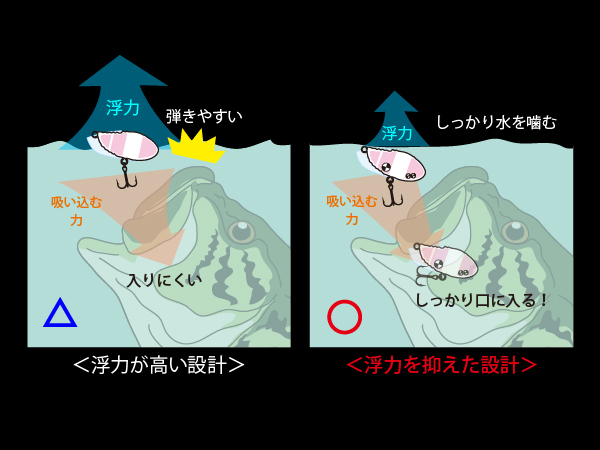 Decreased buoyancy helps fish take down TINY SIGLETT for higher hook up ratios. 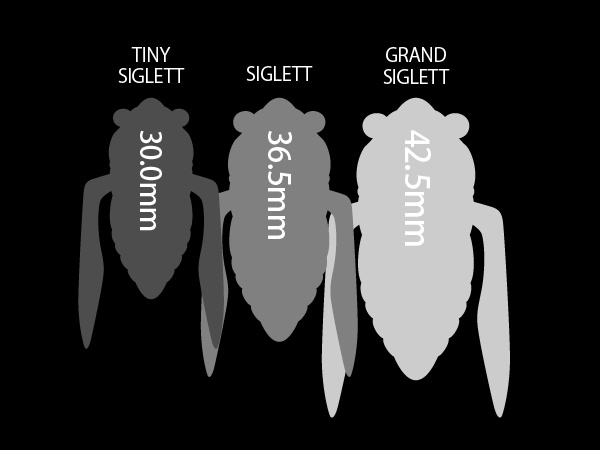 Tiny SIGLETT’s internal design differs from original SIGLETT to decrease buoyancy, and thereby more easily capture those light bites.